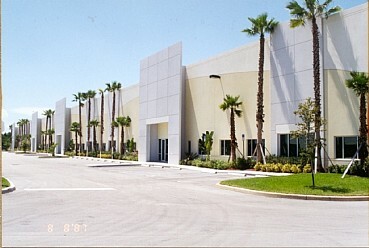 Boynton Commerce Center I & II is a Class A industrial/flex park consisting of 295,000 s.f. of space. 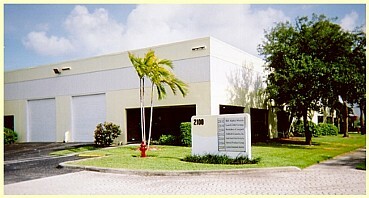 The property is located near I-95 in Palm Beach County, Florida. 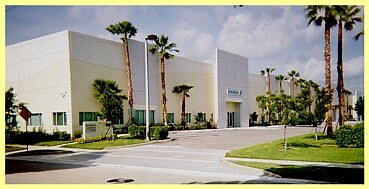 THE PROPERTY WAS SOLD IN 2007.